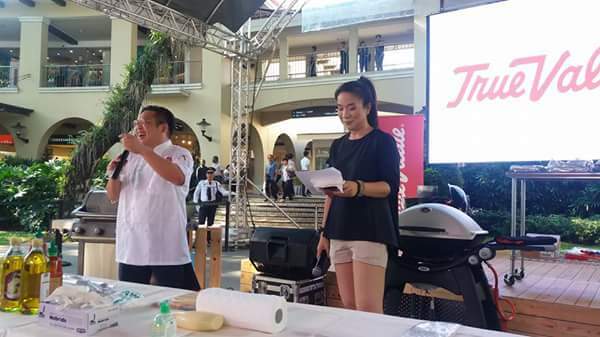 On this Father's Day celebration, True Value ATC invited Weber Grill Ambassador for Asia, Nick Pang, to lead a cook off showcasing Weber grills. 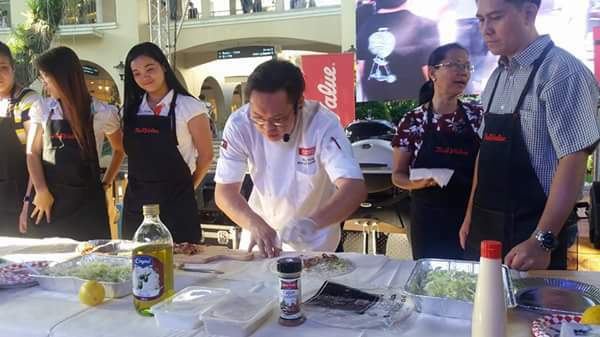 The event was done in collaboration with True Value. 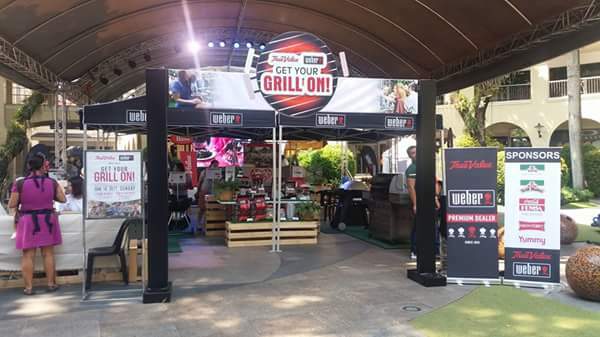 In the said activity, customers and mall-goers got to experience quality, premium grills and grilling accessories from Weber. Volunteers formed 3 groups, who did hands-on grilling. 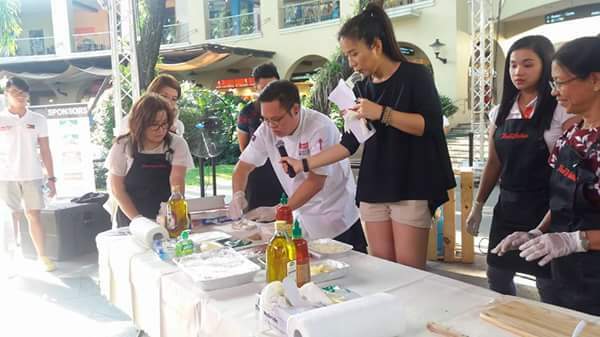 And since it’s Father’s Day, the food tasting activity that followed brought smiles to everyone. 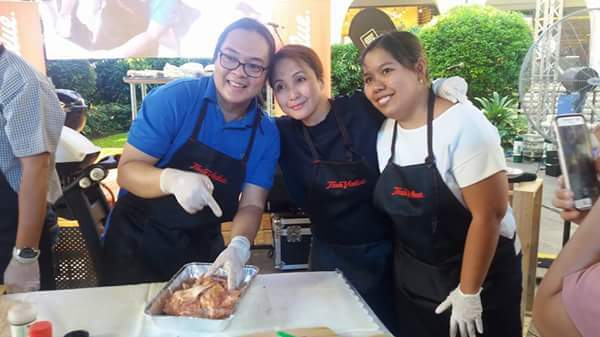 Filipinos’ love grilled foods-from simple barbecues, kebabs in parties and family outings to gigantic broiled burgers and sizzling steaks in malls. And Weber has it all covered. 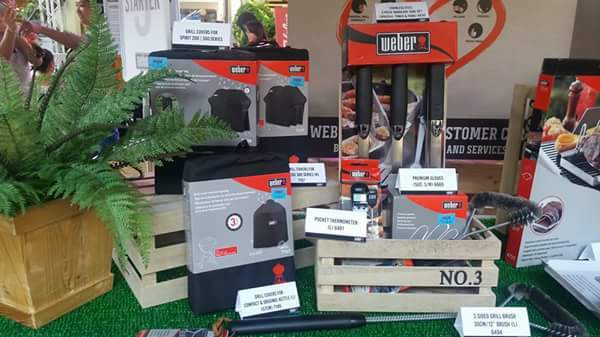 With weber, you can finally do the grilling at your own home. 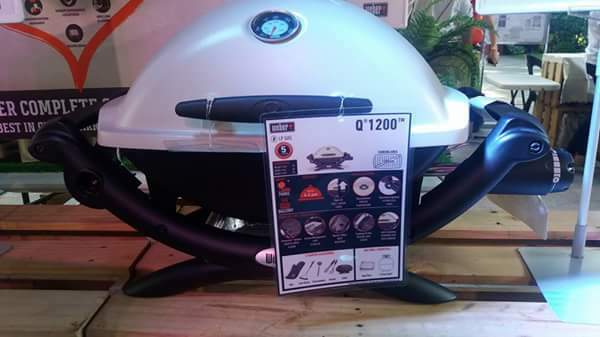 Weber's top-of-the-line grill is powered by an all stainless steel cooking system (burners, flavorizer bars, and cooking grates) with practical included features that makes grilling a breeze at home. 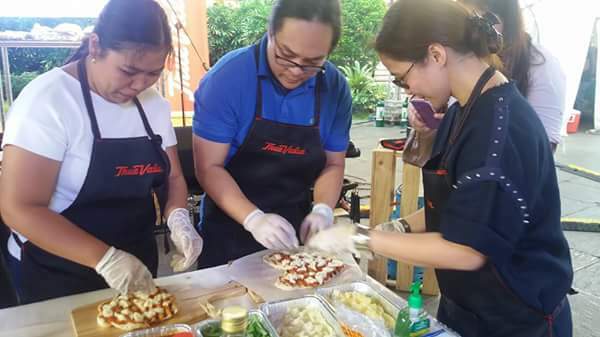 The volunteer cooks prepared pizzas, chocolate brownies, grilled chicken wraps and vinegar pork belly. All the waiting and searching for that perfect grill are finally over as the US power brand is now exclusively available at TrueValue stores. 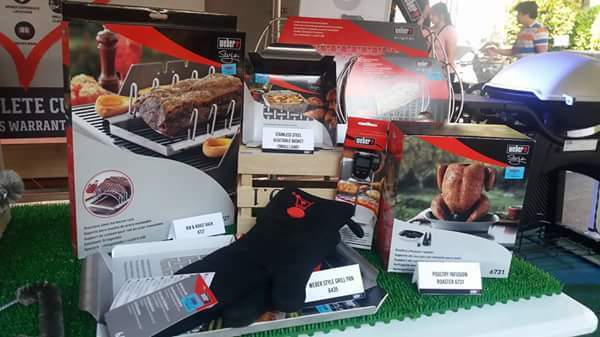 Go visit TrueValue to see an extensive collection of high quality Weber grills, tools and accessories to maximize and revolutionize your very own grilling experience–at the convenience of your home. If you're a Robinsons Rewards Card holders, get double the points on purchase of any Weber grills and accessories on June 18, 2017 at Alabang Town Center. I hate grilling but experiencin how easy it is using Weber, pwede ko ng tulungan si John next time. I love grilled food! I like to do it myself moreover. I wonder if we can bring this to thr beach? 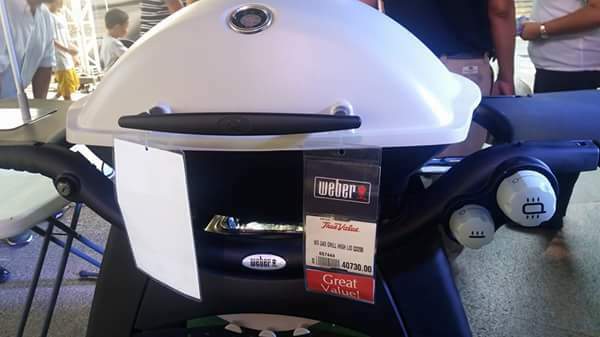 The Weber Grill looks like a really powerful grill for family picnics and gathering. The demonstration is a really effective way to showcase the capability of the grill. It's a tradition among us especially when we have our New Year's outing with the whole members of our family. We buy fresh fishes in the favorite beach resort we used to frequent and take our time grilling them with an easy-listening music in the background. This is an interesting product for those who want to cook different kinds of food. I love True Value because they have nice variety of kitchen and other home items.